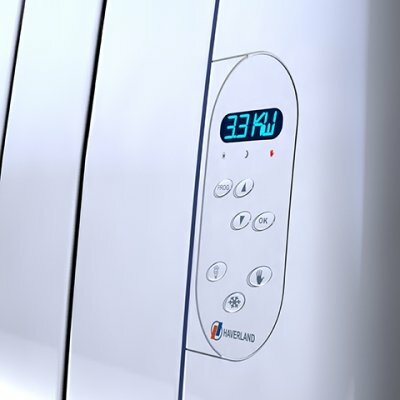 Meet the brilliant Haverland Designer RC8TT wall mounted electric heater. Moving away from conventional central heating systems, the 'Designer RCTT' range is the way forward, using 'clean technology' to keep your interior decor stain, soot and dust free. 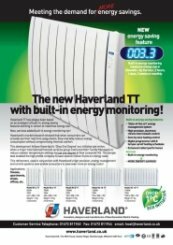 The Haverland Designer TT has an innovative new function, a built-in energy monitor, which allows you to make significant savings just by reducing the temperature settings by one or two degrees, making it a hugely popular choice. Perfect for my needs with great control. 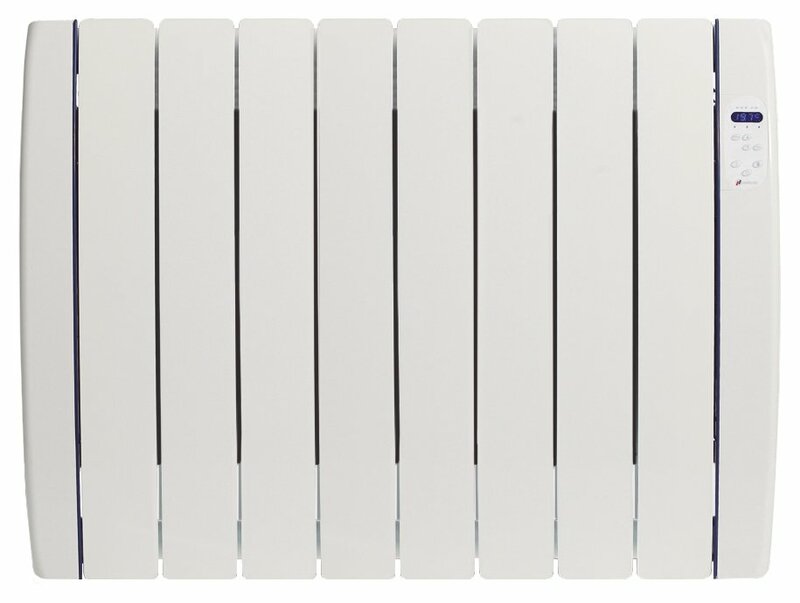 Very happy with my gel filled radiators. I requested a specific delivery date to the North of Scotland which was achieved precisely. Thank you very much for taking the time to review us and our delivery service, we appreciate the great feeback. Works well but I have also have a Rointe which is better. But does the job OK and looks OK. Thank you for the great review of our service and delivery. works well, good styling . Great service. Quick delivery. Really pleased and will order again as I need another unit. Fantastic, thank you for the great comments. Thank you for your feedback, that is really great. Cannot comment on performance of the heater yet. Prompt delivery, well informed of delivery situation. Thank you very much for your feedback. We try our best to give the best service we can, including updating our customers on vital information of their deliveries. Brilliant, thank you for the repeat custom and great review. Service was exceptional, but more importantly, the heater is superb, and very stylish which is a bonus. It was easy to fit ( best with 2 people) and was hung up on the mountings first attempt. Operating manually until I determine the current house heat etc then will programme it. Most difficult bit was getting it out of the box, it was VERY well packed. This is fantastic to hear, thank you for the brilliant 5 star review. Thank you very much for the great feedback. Looks good, easy to fit just makes a noise every 20 minutes or so. The purchase and and delivery was straightforward, however the unit when on, makes a noise ever 20 minutes or so, will be contacting supplier direct soon. Bought for our next door neighbour who already has two Haverland radiators. He wanted this to replace a storage heater. He really like the flexibility of the radiators and operates them manually. Delivered very promptly, despite the dreadful weather conditions. Thank you very much for the great review of our prompt delivery service, even when the weather was against us. Thank you very much for your comments on our great delivery service, we appreciate your fantastic feedback. Thank you very much for your great feedback and review of our free next day delivery. Very helpful advice and quick delivery. Thank you for the great feedback, it is very much appreciated. Constant heat in our attic room. Great bit of kit. The programmable console is very useful, although the manual is in Spanglish! Good advice, quick delivery. Product as described. Well made and easy to install. Programs a little over complex. But as I said excellently made. Please give us a call on 01473 276686 so we can assist you with the programming and go through any difficulties you may be having. Radiator started leaking oil 2 months after installation. Replaced without difficultly through Heatershop, though they required a chase as my emails went astray twice. 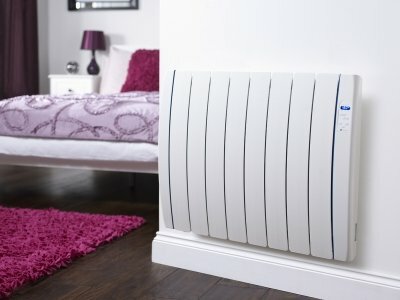 The radiator is NOT as cheap to run as I was expecting (my local electrician raved that these new oil filled rads cost about the same to run as nightstores). They are more convenient to use, but my first bill was a shocker (nearly double my old one) so some fine tuning of the timer/thermostat is required! Very helpful and quick, once my emails were found (missed twice, so needed a telephone prompt, twice). Other than that, very good. 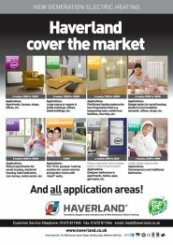 I am really pleased that we were able to sort out a replacement for you and that you have managed to program your new Haverland RCTT designer electric radiator so that it is working efficiently. Great service. Quick delivery with one hour rime slot and online tracking. I ordered two radiators around 6pm on a Tuesday and they were delivered by 3 pm the following Thursday. On delivery day I was given a 1 hour delivery slot and could track the carrier's progress online. Altogether a great service. And the prices were good too! Thank you for your great review of our service and your recommendation, we appreciate it very much. Thank you for taking the time to write a review for us and rating us as excellent. 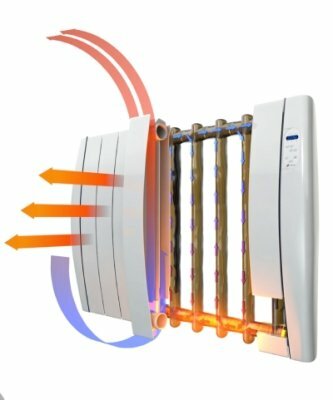 1st class service fantastic heater very good delivery. Thank you for reviewing us as fantastic, we appreciate it very much. Thank you for your excellent rating, it is appreciated greatly. Thank you very much for rating us excellent for both service and for our products, it is very much appreciated. Excellent product both technically and visually too. Good price and super fast delivery! Thank you for taking the time to rate our service and product as both excellent. If you need any further help or assistance, please do not hesitate to call us on 01473 276686. 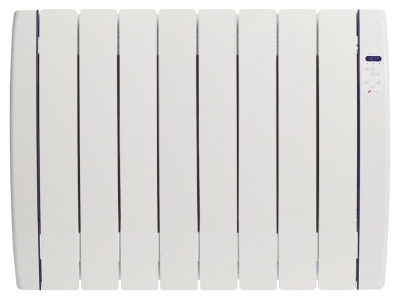 The radiator was installed very easily and it very user friendly. It was the cheapest price for this model compared to other website.Got the delivery the next day as promised. 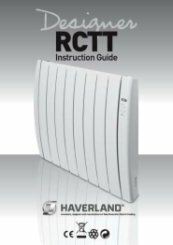 The Haverland RCTT is a really great electric radiator. If you need any further assistance please do not hesitate to give us a call on 01473 276686. 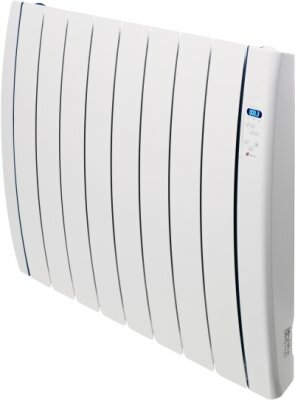 Great heater, but I need a larger wattage for my room, so I am getting another one! Im glad the carrier was up to speed, thanks for your positive review. easy to fit, just as described. Great news, thanks for you review. Thank you for your positive review, we appreciate it very much.